Lillian Gilbreth #WHM18 #WomensHistoryMonth #WomenInSTEM « Adafruit Industries – Makers, hackers, artists, designers and engineers! Lillian Gilbreth may be considered one of the first women to “have it all.” On top of being an accomplished engineer she also managed to raise 12 children! 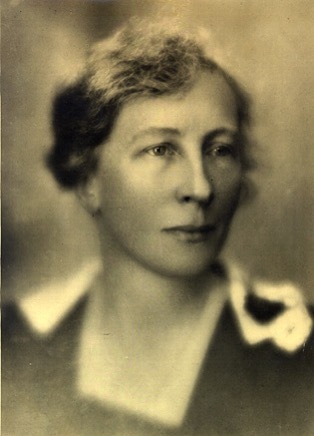 Lillian Evelyn Moller Gilbreth (May 24, 1878 – January 2, 1972) was an American psychologist and industrial engineer. She was described in the 1940s as “a genius in the art of living.” One of the first working female engineers holding a Ph.D., she is held to be the first true industrial/organizational psychologist. She and her husband Frank Bunker Gilbreth were efficiency experts who contributed to the study of industrial engineering in fields such as motion study and human factors. You can check out a great interview of Gilbreth on WBAA Radio where she discusses her accomplishments and work.